The 1st birthday is special for your baby but it's also a celebration for us parents - surviving the first year! 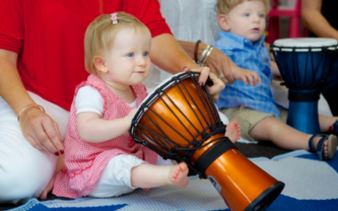 We have selected a range of parties and ideas to suit all babies. Have any questions or can't find what you're looking for? - Call us on 1300 887 075 or message one of our party planners. 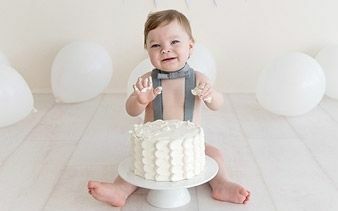 What better way to celebrate your baby's first birthday milestone than to smash a delicious birthday cake! For kids who love animals! The perfect 1st birthday party experience! From Baby Farm Animals to Ponies and Magical Butterflies. 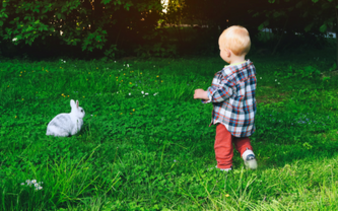 Our Animal Parties will delight the little ones! Children (and adults!) adore Unicorn’s! Make their dreams a reality with a real-life Unicorn Party and watch their faces light up! 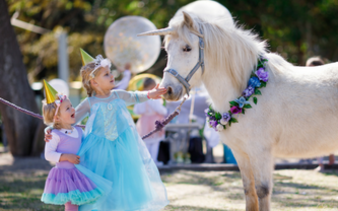 Our Unicorn Parties are an experience to remember. 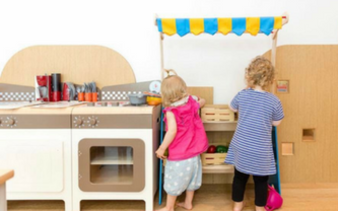 Our Indoor Play Centre Parties combine free play and educational learning in a beautifully designed play space. Our innovative play centre creates a fun, unique experience like no other! 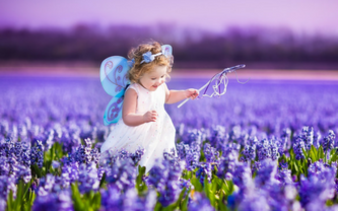 Your child will fall in love with our Fairies and Princesses, who turn make-believe into reality. Choose your favourite Fairies or Princess for the ultimate fairytale experience! 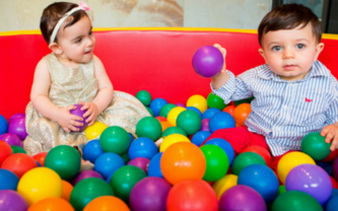 Wow, your little guests with our Soft Play Parties and keep them entertained for hours! Our Soft Play Parties are perfect for little ones ready to explore the world. Our Sensory Parties are a unique experience that will provide precious memories for you and your child. 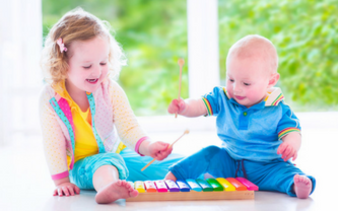 Educate and stimulate through the use of bubbles, music and much more! Perfect for the little groovers! Kids naturally love music and dancing so they will love our Disco Parties; they can shake their bootie until their heart is content. Choose unique and fun experiences for a first birthday gift and help create wonderful childhood memories.